Newfoundland and Labrador's first super dump is almost ready to open. Newfoundland and Labrador's first super dump is almost ready for business. The waste management site is located near Norris Arm, in central Newfoundland. It cost $25 million, and sprawls over 1,000 acres. The facility is built to last at least 50 years. It has a drainage system to process fluids before they are released into the environment. Allan Scott, chairman of Central Waste Management, said the super dump brings waste disposal in the region in line with what's going on in the rest of Atlantic Canada. "We are on an environmentally-protected site that ensures that obviously there's no incineration, no burning that goes on here," said Scott. The centre will add a green and blue garbage sorting area and a compost section over the next few years. 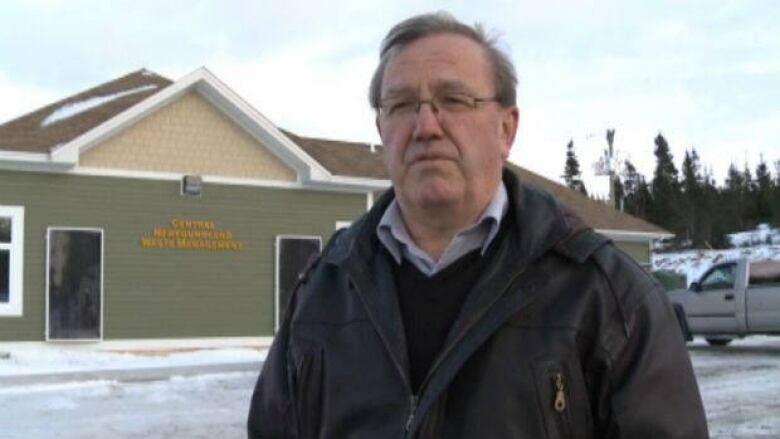 Communities in central Newfoundland will start sending their garbage to Norris Arm on Feb. 6.